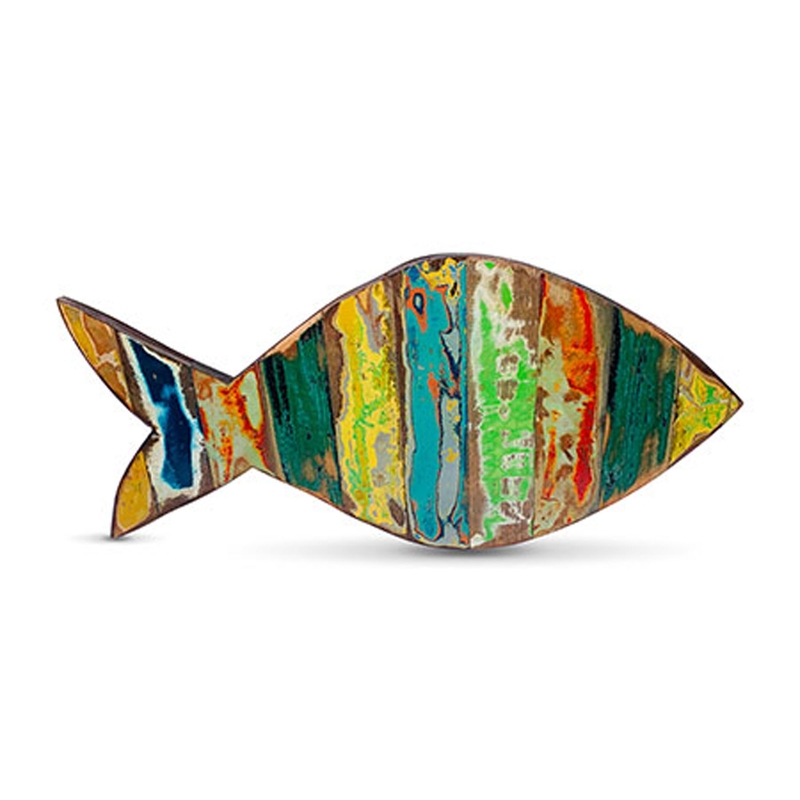 Make your home feel a lot more modern and stylish by introducing the gorgeous Contemporary Big Painted Wall Fish Art. This modern wall art has a stunning design that'll be sure to impress, as well as creating a modern atmosphere in any home. This piece will be sure to act as an interesting focal point for any home.